Implants posts with restorations replace your entire tooth from root to crown, which is something no other prosthetic solution can accomplish – most treatments only replace the visible portion of your tooth. Replacing your roots is significant in maintaining optimal jaw health. Your natural roots stimulate your jawbone when you bite down, sending a signal that ensures your jawbone receives nutrients to keep it healthy and strong – this allows it to support your teeth. By replacing your roots, you allow this reaction to continue so your jaw does not deteriorate. Implants offer the greatest stability you can achieve with prosthetics, which is beneficial for comfortable eating and articulate speaking. Implants act as placeholders that prevent surrounding natural teeth from shifting into an open space. Dental implants may last the rest of your life and are easy to maintain. 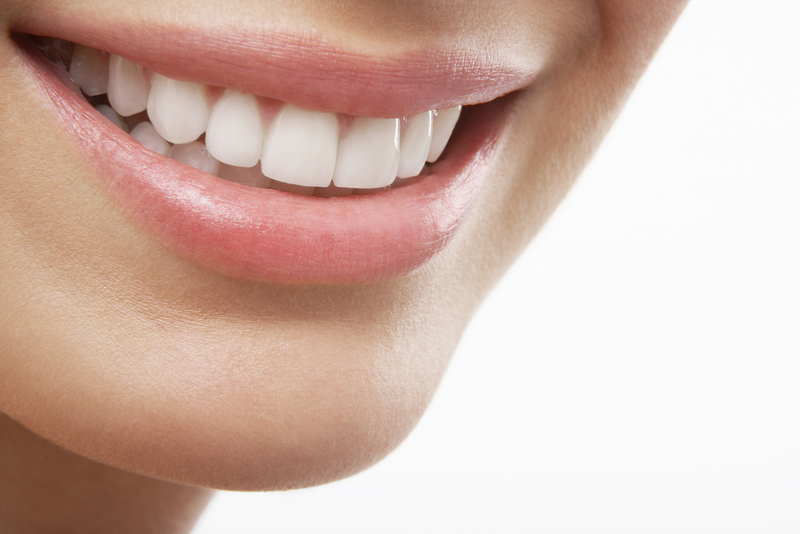 We will customize the appearance of your restorations, so you may enjoy a beautiful smile that complements your features.